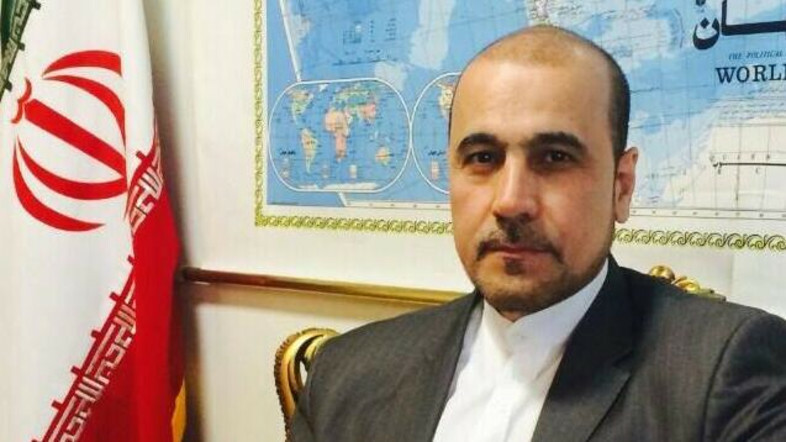 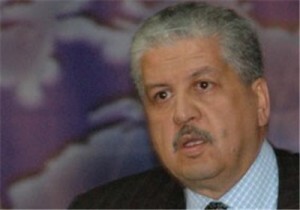 Algeria’s Prime Minister Abdul-Malik Salal plans to pay an official visit to Tehran in the near future. 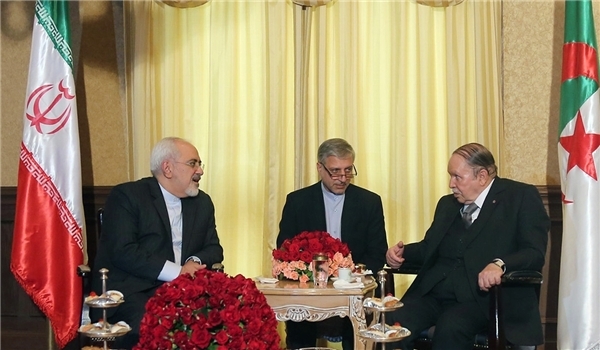 During Salal’s visit, a number of agreements will be signed between the two countries on the expansion of bilateral relations between Tehran and Algiers. 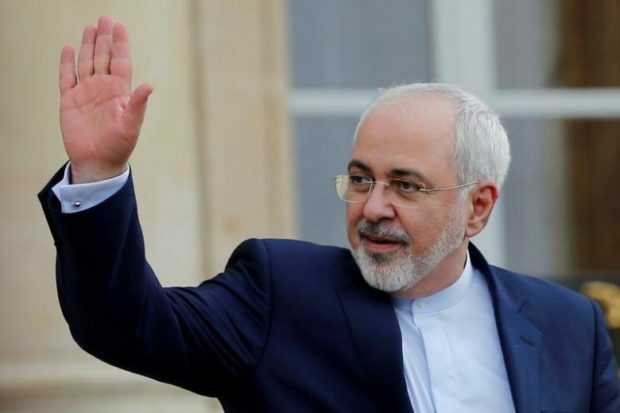 In September and in a meeting with Algerian Parliament Speaker Abdul Qadir bin Saleh on the sidelines of the 17th summit of the Non-Aligned Movement (NAM) in Venezuela, Iranian President Hassan Rouhani called for stronger cooperation between Tehran and Algiers in the banking sector, industries, science and tourism. 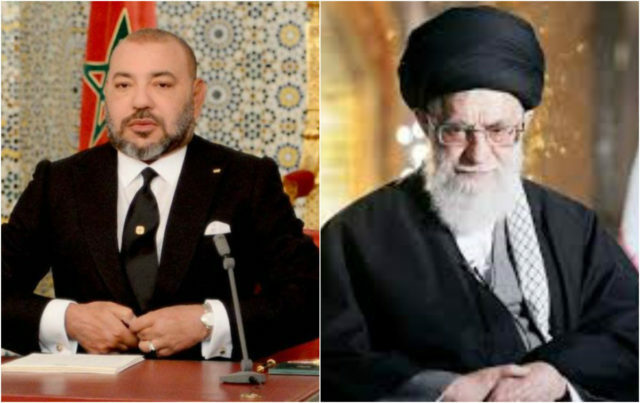 For his part, the Algerian speaker said the North African country is determined to broaden ties with Iran in all fields. 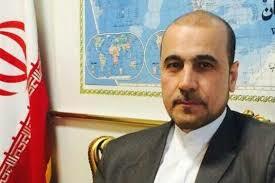 Bin Saleh also underlined that the regional problems must be resolved by the region’s countries themselves, dismissing any foreign interference.